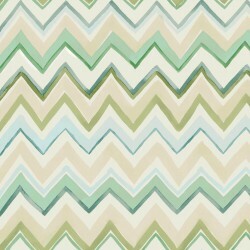 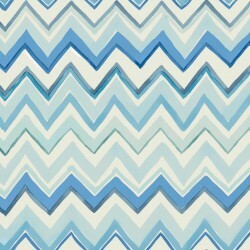 Vilber Blue Mediterraneo Collection There are 30 products. 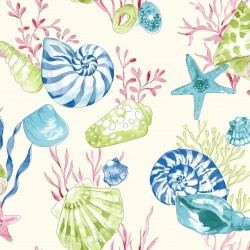 Green and Blue Sea Shell Wallpaper A fluid hand painted watercolour style design featuring an aquatic underwater scene of green and turquoise blue starfish and conch shell. 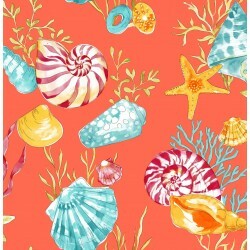 Terracotta and Turquoise Sea Shell Wallpaper A fluid hand painted watercolour style design featuring an aquatic underwater scene of terracotta orange and turquoise blue starfish and conch shell. 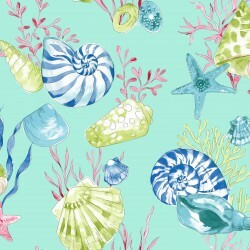 Turquoise Blue Sea Shell Wallpaper A fluid hand painted watercolour style design featuring an aquatic underwater scene of turquoise blue starfish and conch shell. 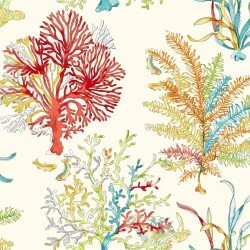 Multicoloured Underwater Coral Reef Wallpaper A fluid hand painted watercolour style design featuring an aquatic underwater kaleidoscope of colourful coral flora. 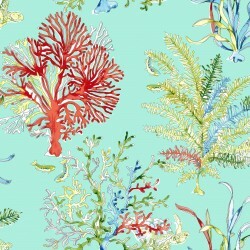 Turquoise Blue Underwater Coral Reef Wallpaper A fluid hand painted watercolour style design featuring an aquatic underwater kaleidoscope of colourful coral flora. 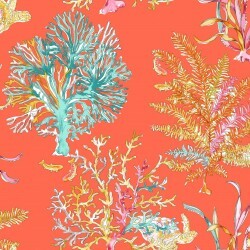 Terracotta Orange Underwater Coral Reef Wallpaper A fluid hand painted watercolour style design featuring an aquatic underwater kaleidoscope of colourful coral flora. 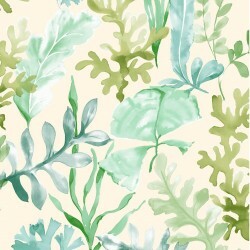 Green Coral Reef Plant Wallpaper A fluid hand painted watercolour style design featuring a spray of swaying underwater coral reef plants. 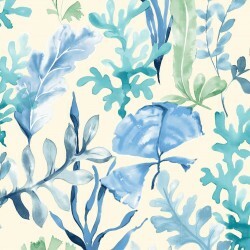 Turquoise Blue Coral Reef Plant Wallpaper A fluid hand painted watercolour style design featuring a spray of swaying underwater coral reef plants. 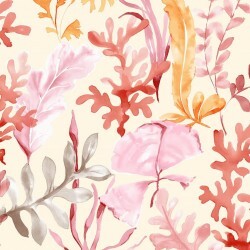 Coral Pink Coral Reef Plant Wallpaper A fluid hand painted watercolour style design featuring a spray of swaying underwater coral reef plants. 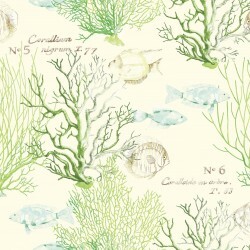 Green Coral Fish & Plant Wallpaper A fluid hand painted watercolour style design featuring a typical underwater coral reef with an abundance of coral sea life. 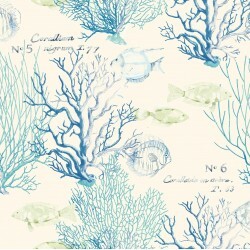 Blue Coral Fish & Plant Wallpaper A fluid hand painted watercolour style design featuring a typical underwater coral reef with an abundance of coral sea life. Burnt Orange Coral Fish & Plant Wallpaper A fluid hand painted watercolour style design featuring a typical underwater coral reef with an abundance of coral sea life. 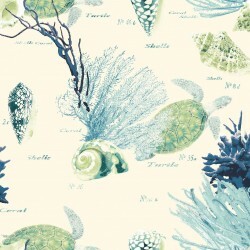 Green Coral Sea Life Wallpaper A fluid hand painted watercolour style design featuring a typical underwater coral reef with an abundance of coral sea life including turtles, shells and coral plants. 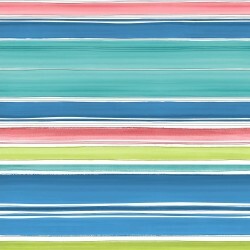 Turquoise & Green Coral Sea Life Wallpaper A fluid hand painted watercolour style design featuring a typical underwater coral reef with an abundance of coral sea life including turtles, shells and coral plants. 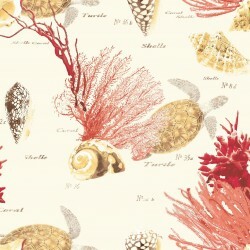 Coral Pink Coral Sea Life Wallpaper A fluid hand painted watercolour style design featuring a typical underwater coral reef with an abundance of coral sea life including turtles, shells and coral plants. 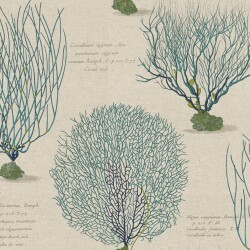 Turquoise Blue Coral Wallpaper A fluid hand painted watercolour style design featuring an aquatic underwater scene of coral plants with annotations. Turquoise Red Coral Wallpaper A fluid hand painted watercolour style design featuring an aquatic underwater scene of coral plants with annotations. 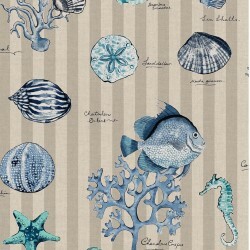 Turquoise Blue Coral Striped Wallpaper An illustrated collection of coral sea life on a striped background. 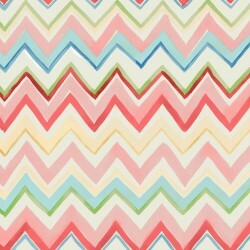 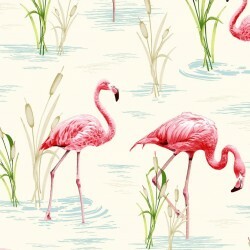 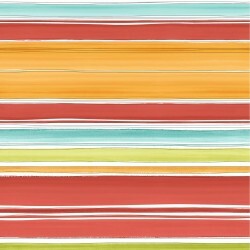 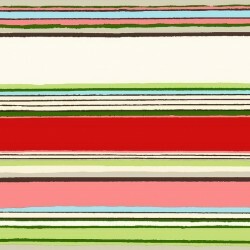 Red Coral Striped Wallpaper An illustrated collection of coral sea life on a striped background. 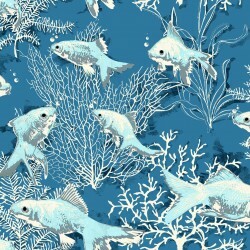 Aqua Blue Coral Sea Life Wallpaper An illustrated scene featuring a a shoal of fish feeding off the bountiful coral reef. 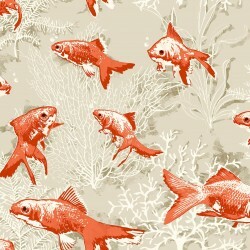 Orange Coral Sea Life Wallpaper An illustrated scene featuring a a shoal of fish feeding off the bountiful coral reef. 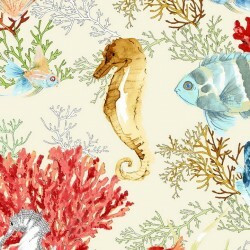 Multicoloured Sea Life Wallpaper An illustrated scene featuring an underworld kaleidoscope of colourful seahorses, fish and shells amidst a bountiful coral reef.